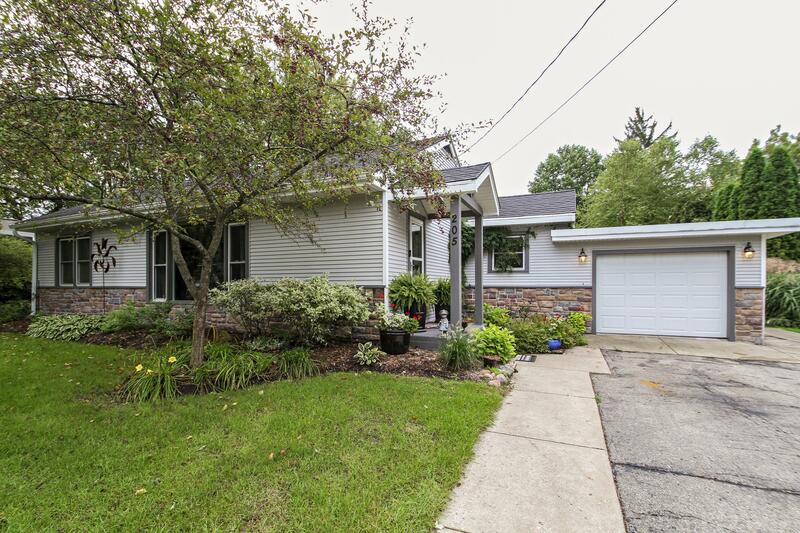 This very well maintained and cared for home is conveniently located close to Big Foot High School, shopping, and only minutes from Geneva Lake. Relax on the large 11' X 24' screened porch overlooking the fully fenced and landscaped rear yard. Recent improvements include new metal designer shingle roof, windows and more. Beautiful wood floors throughout the main level.